Was inspired by the fixed type found in ship and greasy cafes. 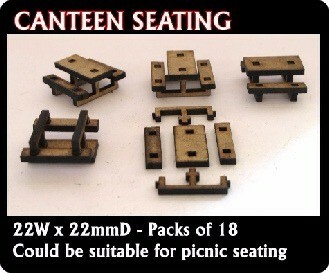 Is useable as picnic seating. I may do version with struts closer to actual picnic designs.